A week ago, I made a stink about WMA posting results of a Malaga athlete survey that differed from one leaked to me. On Wednesday, former WMA Secretary Winston Thomas of Britain sent me a statement that doesn’t address all my concerns. But as coordinator of the Marketing and Communications Committee (chaired by ex-Prez Stan Perkins), Winston at least tackles some issues. I will not comment on your differences of the surveys as I do not know where the initial one you had came from, for the document had not been completed. Let me say that as the coordinator, nothing has been hidden by WMA, and as outlined in the response on the website WMA will make a full report to the athletes points, and I will make sure that is done. The survey was prepared by the MCC and whilst many athletes did not respond, we are grateful for the ones that did respond and gave us some ideas as to the problems that were encountered in Malaga by the athletes. The frank view [is] from those who took the time to respond questioning what WMA and the LOC did or did not do, what will be done in the future, are the competitions and venues going to get better [and] numbers of stadiums, scheduling, marketing, accommodation, transport etc., as set out in the main points on the circulated survey report. The full responses have been sent to WMA for them to consider with their committees and give a full response, and this was not an item for circulation on the websites, so no one is hiding this, and no you may not see this at least at the present time. Well, hopefully by studying the comments from the athletes as reported they will take note of the points and put together something that answers these questions, and they should answer the question; otherwise the athletes can and should take WMA to task. I hope this answers the questions, though of course not in the way you may wish, but shows that the MCC have taken the athletes views onboard and has given WMA the chance to respond. 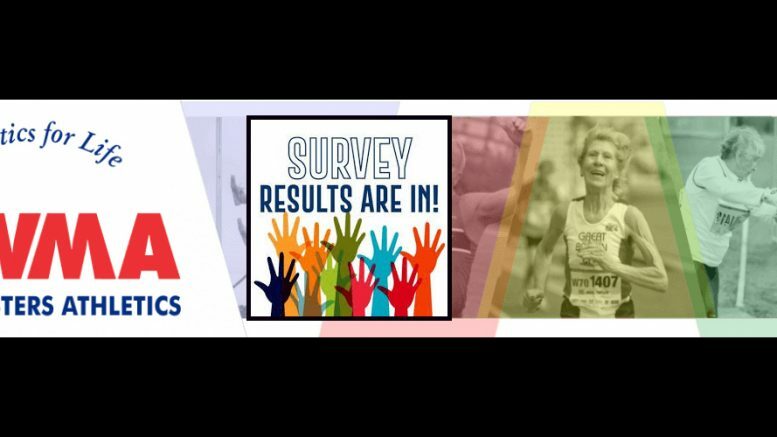 Be the first to comment on "WMA responds to questions about differing Malaga athletes surveys"